Eclipse Luna (2014) shipped with Java 8 support, and this year the team expanded on that support. 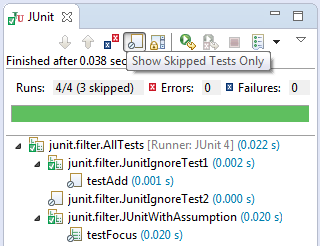 And static flow analysis has been improved in a number of areas. 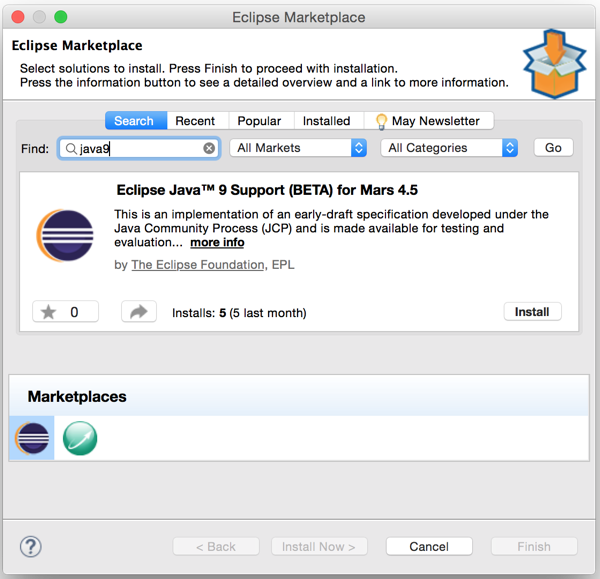 Finally, while not technically part of the release, the Eclipse Java Development team has made early access builds for Java 9 support available from the Eclipse Marketplace. Eclipse is certainly a lot of different things to a lot of different people, but at its heart, it’s still a great Java IDE.